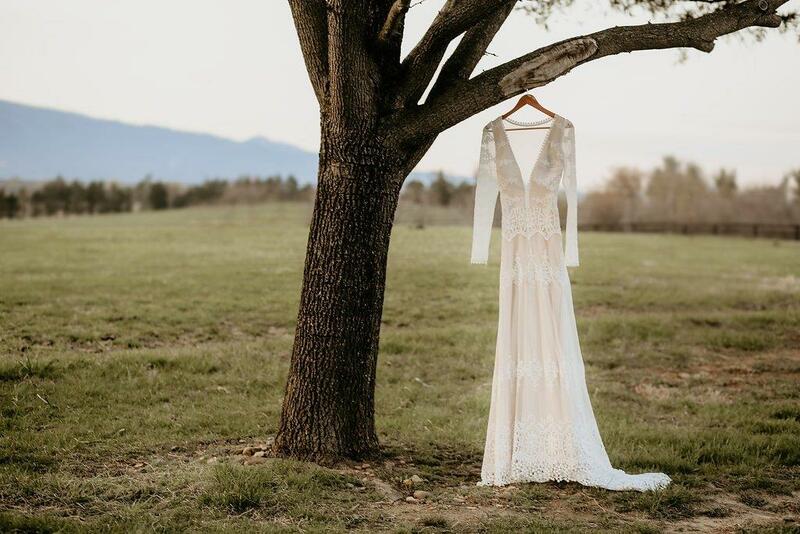 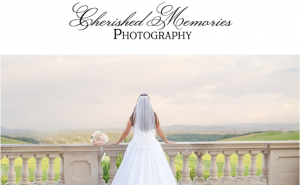 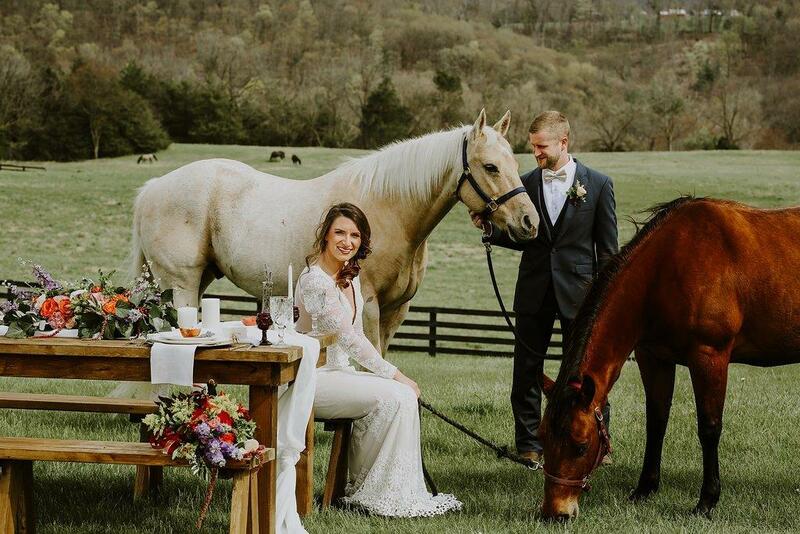 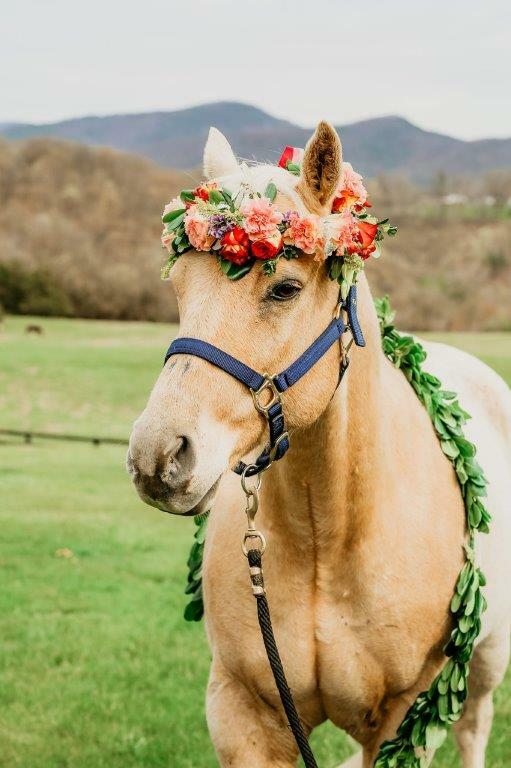 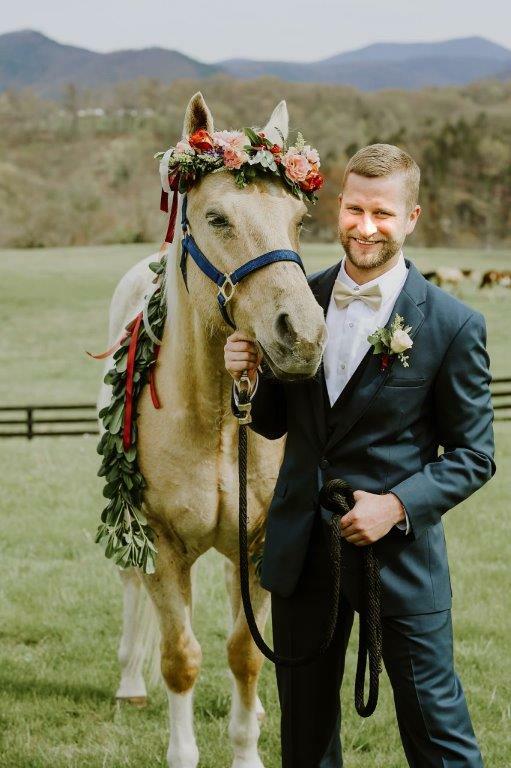 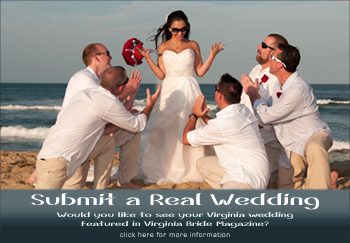 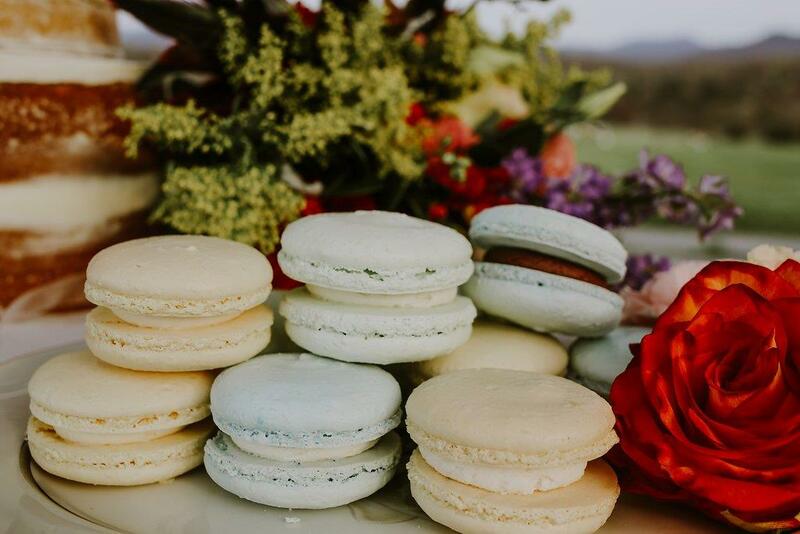 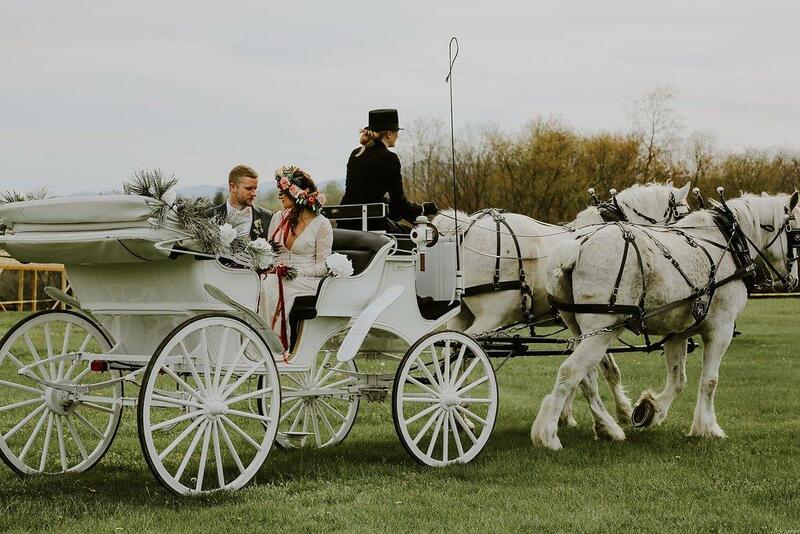 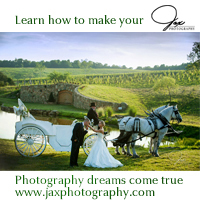 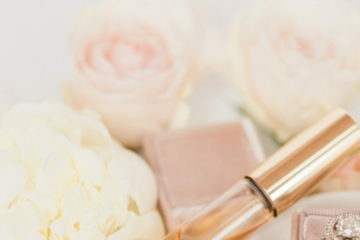 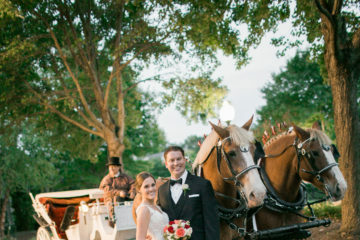 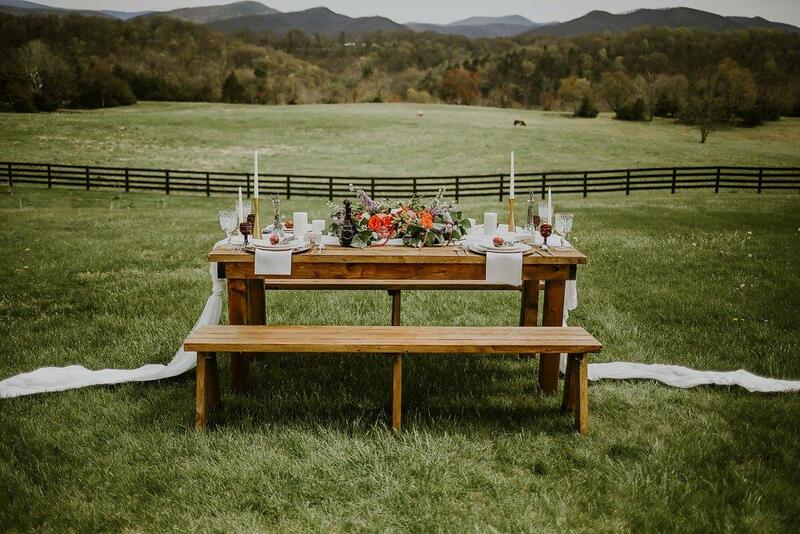 Today’s featured shoot incorporates horses and even a romantic horse drawn carriage for equestrian lovers, set against the backdrop of the beautiful Blue Ridge mountains. 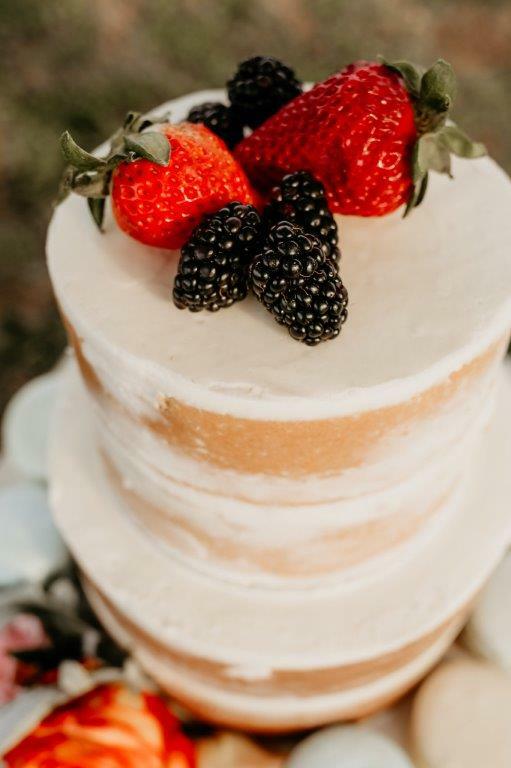 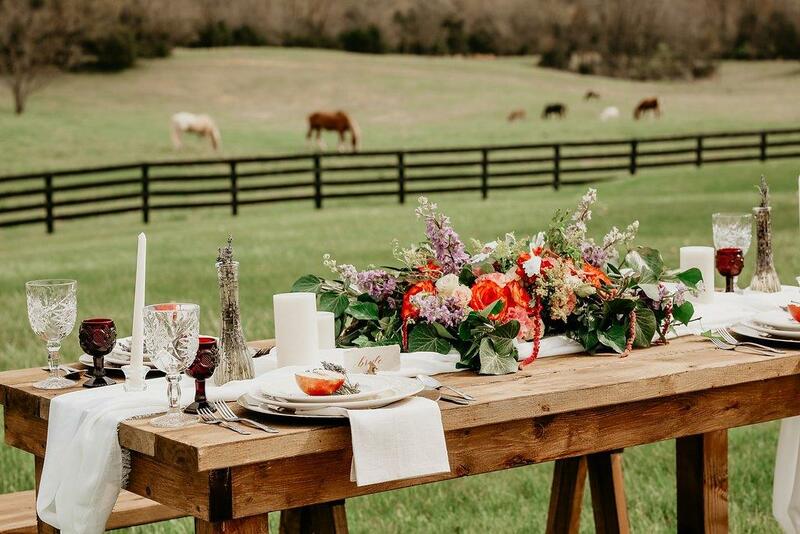 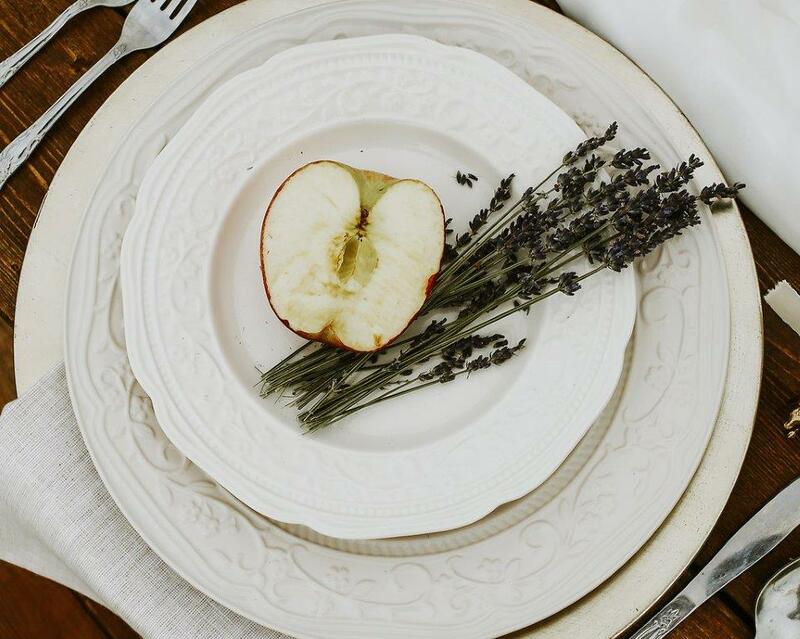 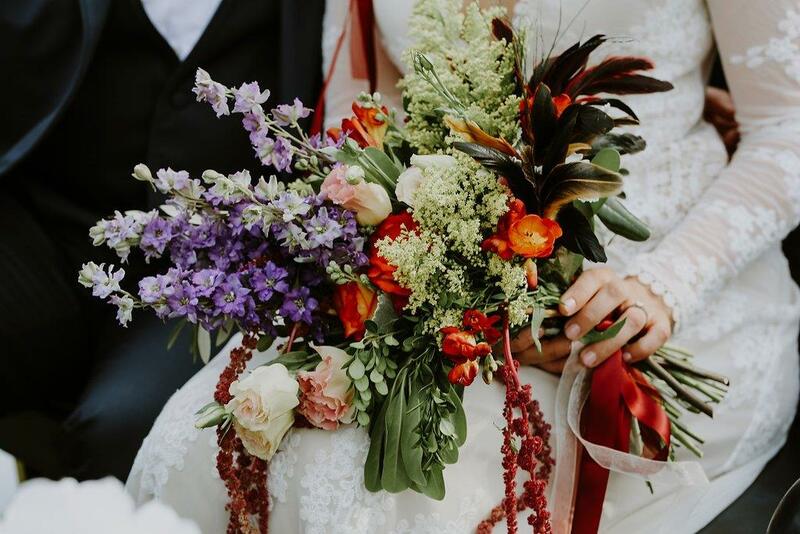 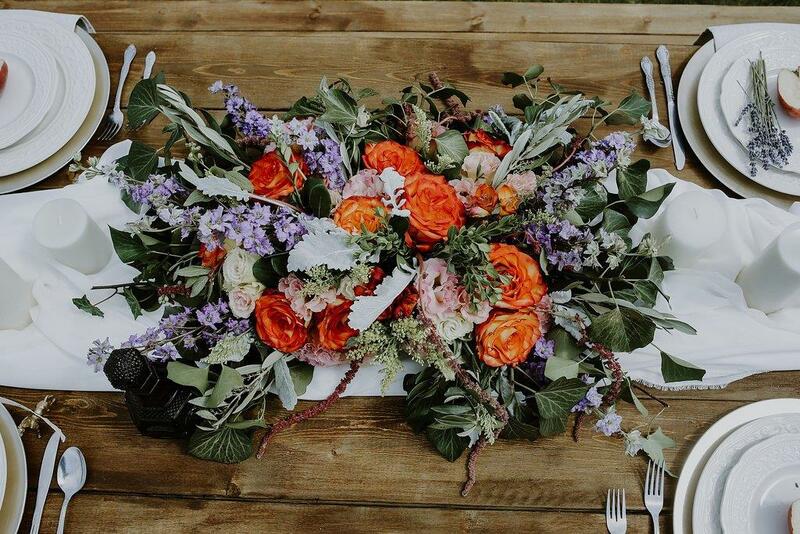 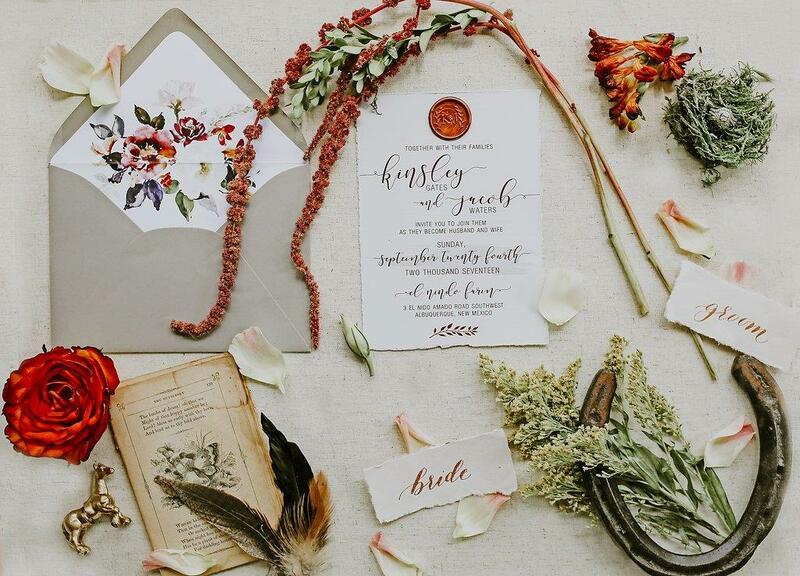 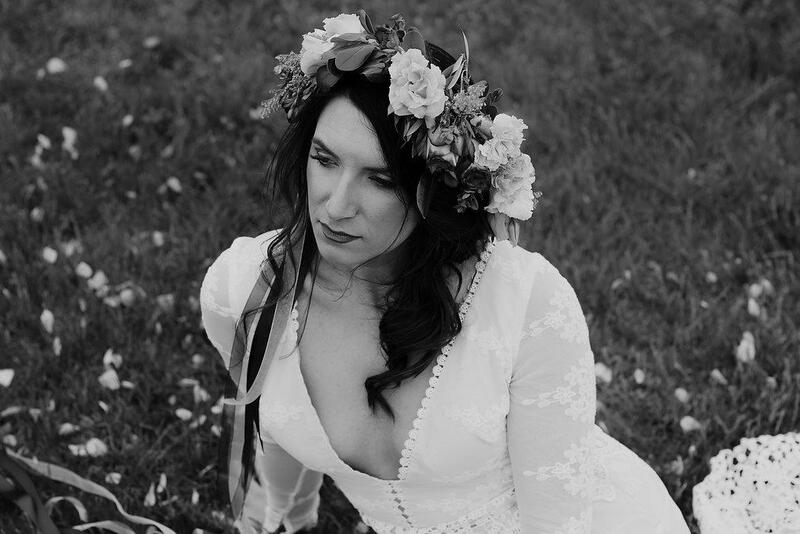 We love the wild, Boho feel that was incorporated in this shoot; cue the organic details, including dried and natural flowers, berries, the farm table and of course the horses! 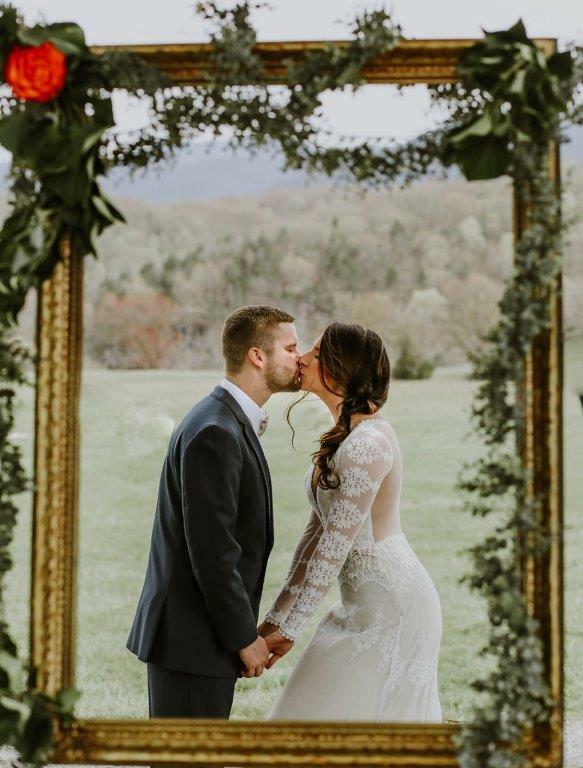 Giving us all the feels!